ollowing the golden rule means doing unto others as you'd have them do to you. It's usually applied to interactions with people, but also translates to grilling. Thou mustn't drench thy beef in tangy sauce, lest thy own self be drenched. Thou shan't leave a steak in the fridge all day, lest your last bite be of the frost variety. You know, real biblical stuff. 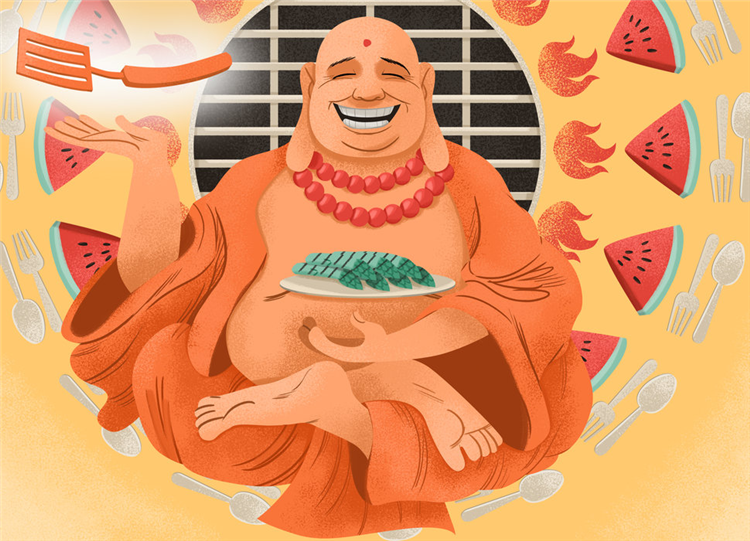 Backyard cooks often stumble onto these lessons via trial and error, but to speed along the learning, we asked grill-obsessed chefs for rules that they always follow. 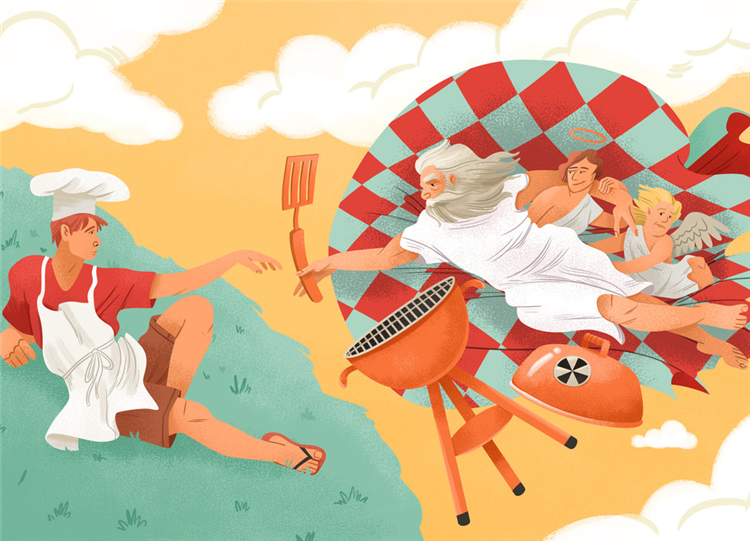 Now go and do unto thy burgers as you'd have them do unto you.